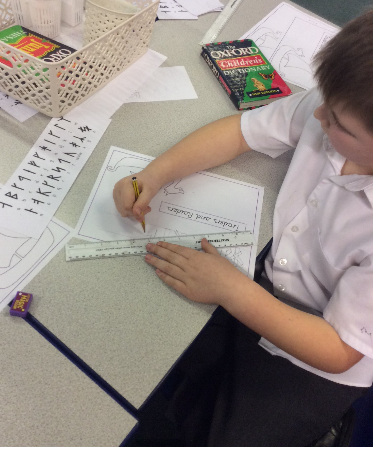 This half term Year 4 are learning about Traders and Raiders. 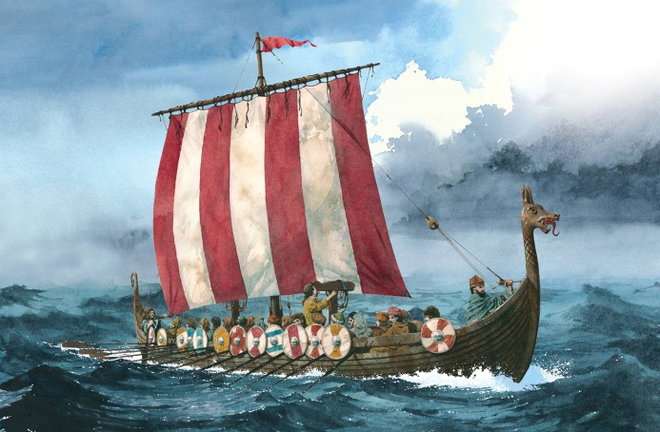 This topic is based on the Anglo-Saxons and the Vikings. 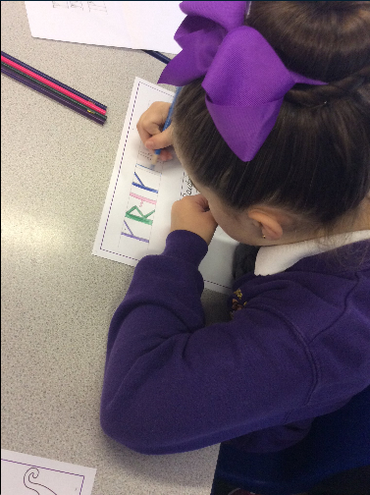 We have already completed a Wow day where the children learnt to write their names using Viking Runes - a Viking version of lettering. See the amazing efforts below.